Oreos are one of my very favorite dessert snacks. I could eat the whole box if I let myself! The only thing better than an Oreo is a scrumptious dessert made out of Oreos. You can basically make any dessert better by adding a few Oreos. 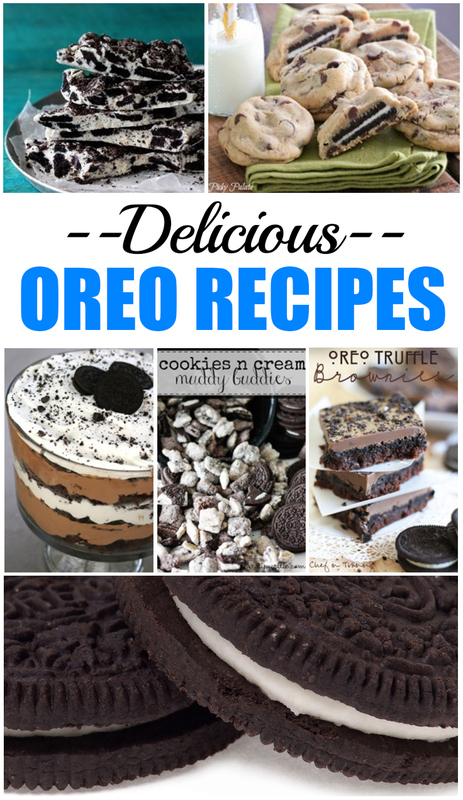 I’ve found some of my favorite Oreo recipes for you to try. Enjoy!